Is a tiny washing machine worth the money for your small home? There are a lot of upsides to downsizing your living space. Probably biggest change is getting more bang for your buck, since you don't have room for useless junk. But what about your laundry situation? Should you buy a compact washer, use a laundromat, or sign up for a laundry service? The answer is that I'm not a wizard and therefore can't decide for you, but I've been professionally doing laundry for over five years and can give you the basic pros and cons of each choice. 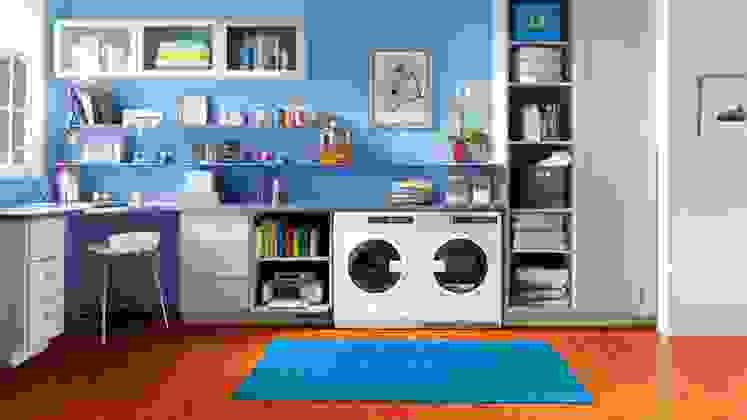 What is a compact washer and dryer? 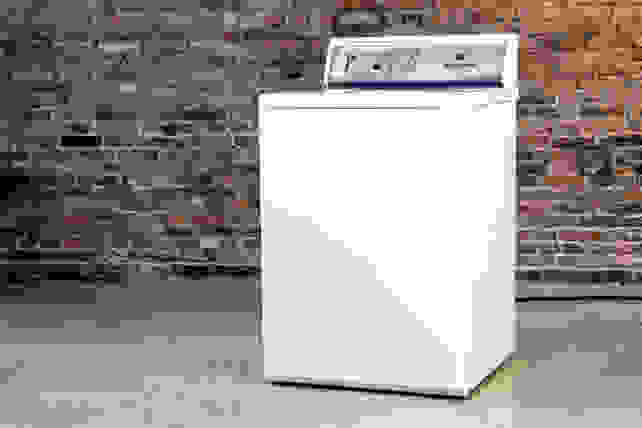 As the name implies, compact washers and dryers are smaller versions of the laundry machines you're used to seeing. They typically have a 24-inch width, with half the capacity. 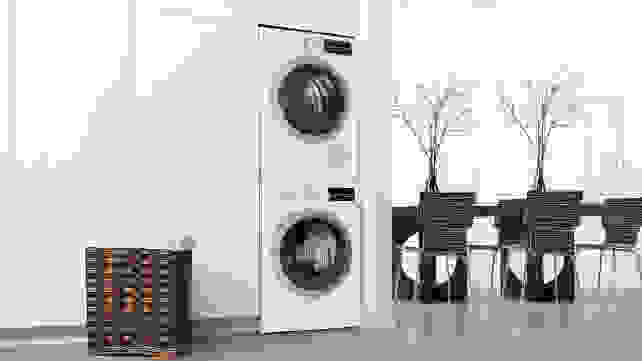 The dryers are also usually ventless and sometimes have specialized outlets for their companion washers to get power. Getting a compact laundry set is the most expensive solution upfront. I tested all the best compact washers on the market, and they'll run you about $900, double that if you want the accompanying dryer. After buying the set, it'll cost you about 30 cents a load, including detergent. You should also know that compact washers and dryers tend to be way slower than their laundromat and full-sized cousins. We're talking about three hours from the time you put it in the washer to the time you take it out of the dryer. That's faster than a laundry service, but way slower than a laundromat. Combine slow cycle times with small capacity–around a basket and a half–and you'll have to do laundry at least twice a week for a small family. However, if you're interested in a getting a good clean or have particular needs, that time can be well spent. Most of the compact washers I've worked on have a Sanitize cycle. Security blankets, stuffed animals, cloth diapers, they need special care that an industrial washer or some stranger at a service can't provide. What about just going to the laundromat? Laundromats are time-honored institutions that have graced many a great sit-com. Like good sit-coms, laundromats are starting to become few and far between. This isn't happening everywhere, but the trend seems to be in places where property values are on the rise. Using a high-quality detergent can help shore up the low-performance washers found at the laundromat. Of the three major options for tiny home laundry, laundromats are the fastest, even when taking travel into account. Typically, you'll find washers like Speed Queens available for use. Since laundromats make more money when there's a lot of customer turnover, these washers use a lot of water and have short cycle times. A lot of laundromats use fast machines that don't provide the best clean. Powerful motors and higher water usage keep your wait times down, but provide an inferior clean. 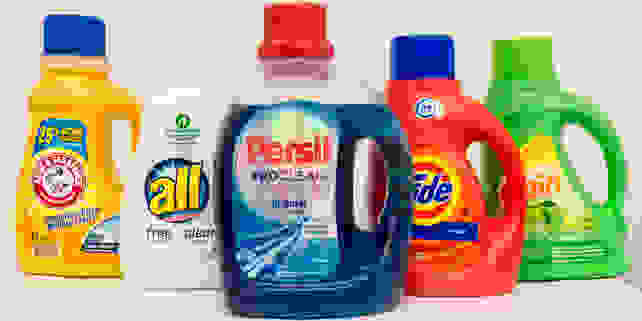 You can help mitigate that by using the right detergent, eco-friendly or otherwise. Paying a laundry service may gain you more happiness. Recent studies have shown that buying time makes you happier than buying things. For example, paying someone else to do your laundry. There's a service called NimNim in my area that takes your dirty clothes and returns them clean 24 hours later–for $1.59 a pound. That can easily add up $80 a month, or the cost of that compact washer in a year. Scoff all you want, but to a lot people, saving an hour or two a week is worth the cost.